As some of you may remember, Shtudio was not always called Shtudio. It started off with something like Shh… something. That was the actual name. Shh… something. 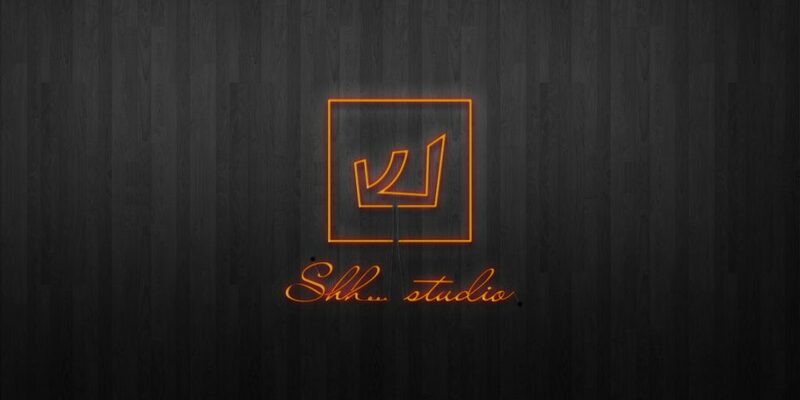 It then became Shh… studio, eventually simplified into what we see today — Shtudio. The year was 2008 and “Shh… something” was publishing short stories and spreading them around the world. The stories and pictured in them were unique (and somewhat rated 18+) and so we wanted to keep things quiet for a while, thus the name “shh…”(sort of). Meanwhile, we were designing logos, websites and making films. We then designed ourselves a website that was both mobile friendly and perfect for scrolling on things such as phones and tablets. One issue is that we were a little ahead of our time, as there was no such thing as smartphones or responsive design at the time. We also had something that has become a trend today — a one-page website. There was no menu, no pages to navigate through. Everything was on that one page — the info about the company, contact details and our portfolio. Here is a birds-eye view of it.